Disclaimer: This post contains affiliate links and I will be compensated if you make a purchase after clicking on those links. 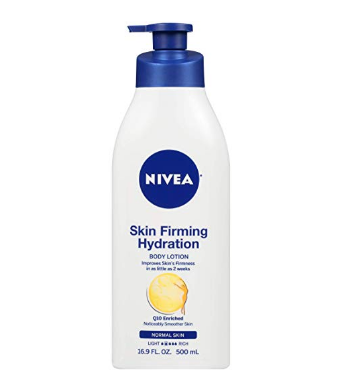 Nivea skin firming hydration body lotion is a lightweight formula that absorbs quickly. It is enriched with Q10 and shea butter that gives intense moisture to the skin. In addition, it also contains the glycerine that makes the skin smooth and soften. This body lotion claims that it firms the skin in as little as two weeks. Buy here. 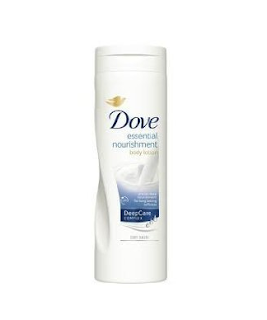 This body lotion from dove has a rich creamy texture that absorbs in skin easily. It does not feel heavy and sticky on the body and keeps it soft, smooth & moisturized for 48 hours. The smoothing effect of this body lotion can be noticed even after washing it off. Dove essential nourishment body lotion has also a very pleasant smell. Buy here. It has sesame oil and glycerine in it that silken as well as hydrate the skin. 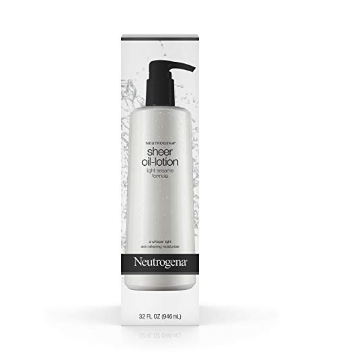 This body lotion absorbs by the skin very fast and gives it a light feel. It is also suitable for all skin types. This lotion would not clog the pores so, skin can breathe freely even after applying this lotion. Buy here. It is blended with aloe vera juices that contain anti-inflammatory properties to protect the skin. Aloe vera also deeply moisturize the skin. In addition to aloe vera, This body lotion also contains lemon and beetroot extract. These two ingredients act as a natural skin conditioner and help to brighten the complexion. Furthermore, this body moisturiser has essential oils that refresh & nourish the skin and leaves it healthy & soft. 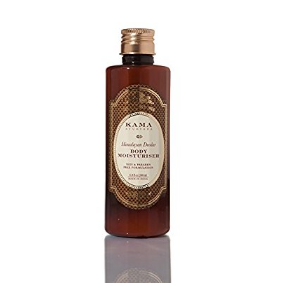 Kama body moisturiser is free from any sulphate, paraben and petrochemicals. Buy here. 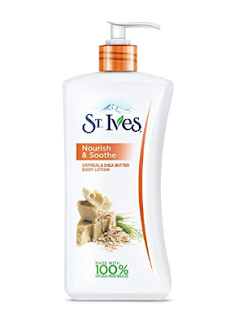 If you suffer from extreme dryness in winters then you must have to give this body lotion a try. It contains a blend of pure winter cherry, sunflower, safflower, musk root and almond oil that provides elasticity, suppleness and moisture balance to skin and makes it smooth and soft. Buy here. This lotion is best suited for dry skin type. 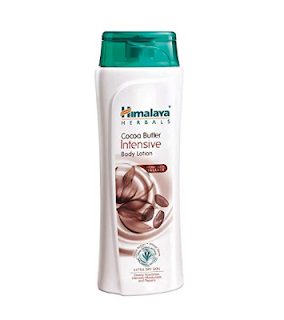 It is enriched with the goodness of cocoa butter, olive and grape oil which leaves the skin glowing, smooth & healthy. It also helps to repair the skin because cocoa butter contains anti-oxidants. 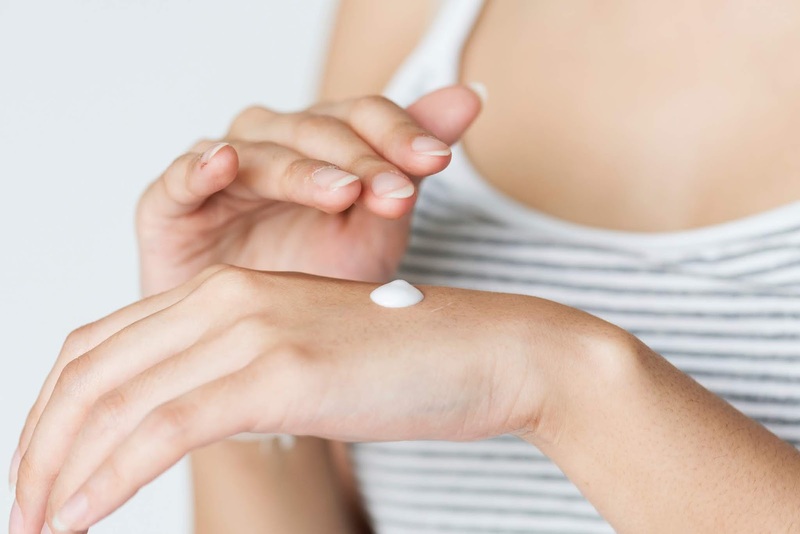 Cocoa butter promotes healing and prevents dryness of the skin whereas olive is enriched with vitamin E that nourish, protect and boost skin's elasticity. Buy here. 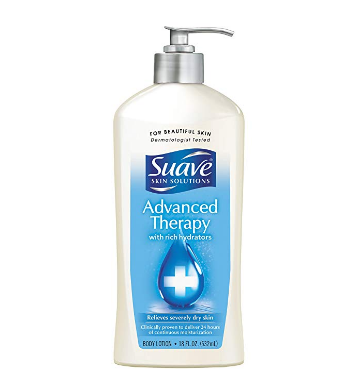 Suave skin solution body lotion heals and protects the extremely dry skin. It contains multivitamins and glycerine. These two ingredients condition the skin and leave it soft & smooth for the whole day. This body lotion has non-greasy texture and absorbs quickly and easily into the skin. Buy here. Coconut body butter is made with pure virgin cold pressed coconut oil. 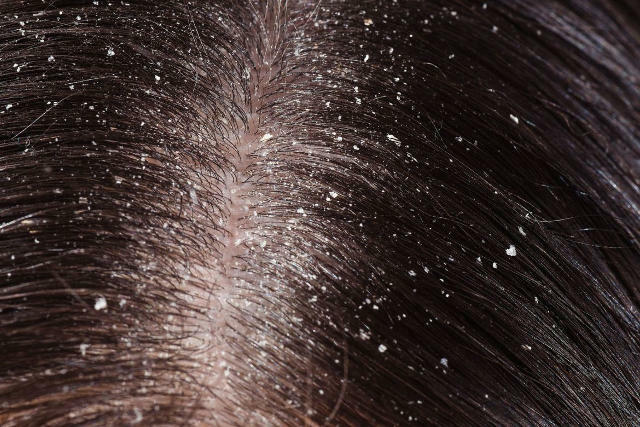 It can be used for dry as well as for combination skin. This body lotion has non-sticky texture and feels very lightweight on the skin after application. 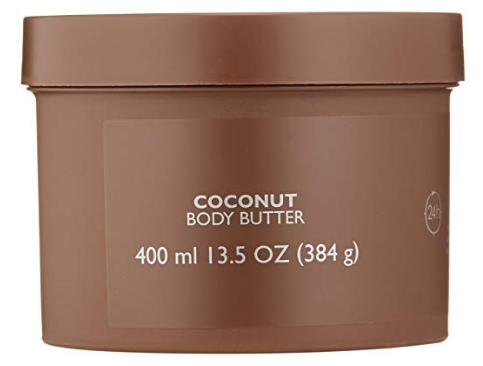 Coconut body butter keeps your skin moisturized for 48 hours. It has also a very pleasant smell of fresh coconuts. Furthermore, this body butter is gluten, sulphate and paraben free. Buy here. 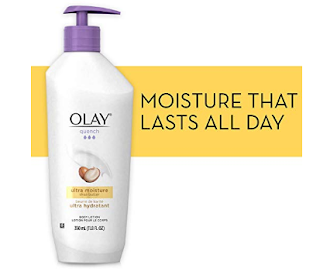 The olay quench ultra moisture shea butter body lotion is enriched with shea butter and vitamin E that makes the skin soft, smooth & healthy. It keeps the skin moisturized for 24 hours. With continuing use, skin feels more resistant to dryness. Buy here. This body lotion is paraben free and enriched with oatmeal and shea butter which hydrate the skin and help the skin to restore its oil balance. 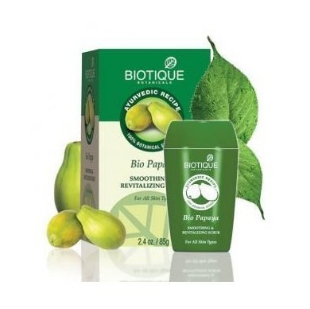 By using daily, It makes the skin to achieve softness, smoothness, and healthy look. Buy here. Though we don't have winter season in our place, the cold weather can really make the skin dry. I am using Nivea Skin Firming Hydration and I can vouch for the effectiveness of this product. My wife was looking for some body cream! I need to share your post with her! Very helpful since I get really dry skin in the winter. I've never tried Dove lotion, but Nivea is good. After showering, I usually skip the lotion, because I opt for a hydrating shower gel instead. I do own a lot of body lotions, though, but they're purely for pampering myself when I feel like massaging my legs and feet. I use Dove lotion for my dry skin! OMEYYGEYYD! love all of these! but for me Dove is the best lotion. Love your blog sweety! These are some really nice recommendations for winter weather. My skin gets dry in winter and not every moisturizer works well on my skin so now I've a list of different moisturizers to try. Thanks for sharing. Ohhh this is very helpful! 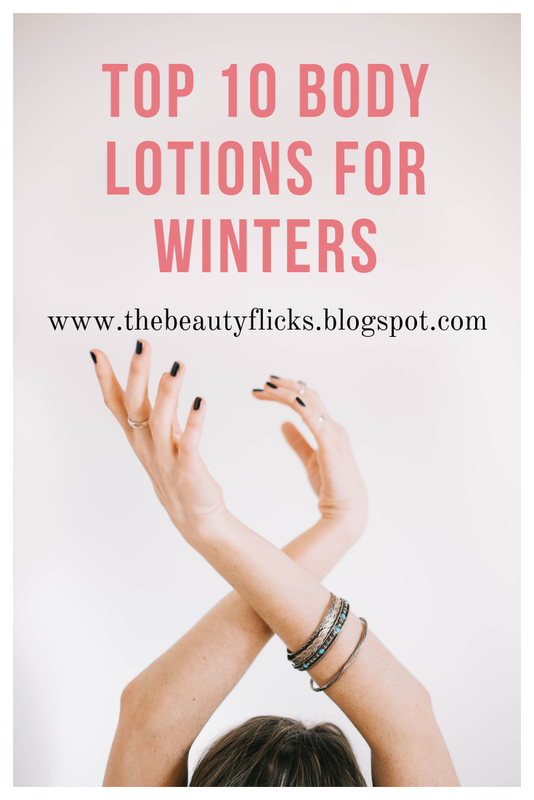 When it gets too cold our skin gets ugly! hahha good thing there are lotions available! You have an amazing blog with great posts. So many helpful tips to make us feel better.